But you can’t have fun with them, because you’re a premed. Becoming a doctor is one of the hardest things in the world to do, and if you want to have a chance of getting into med school, you need to be a stellar student. The alleged “holistic” application review doesn’t start until after schools know your MCAT and GPA are good enough. Until then, it won’t matter how steady your hand is or how you bring a healthy dose of emotional intelligence to your bedside manner. -Use your premed time to ace your classes and study for the MCAT. Besides nailing it in premed, you need to align your studies to set yourself up for future success. That might mean prioritizing a rote intro course over a subject that excites you. Both of these take a lot of time and commitment. 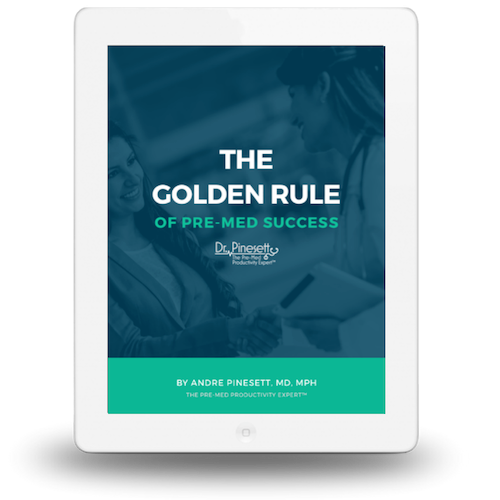 To truly be successful as a premed, you will have to focus on the tasks at hand and miss out on a lot of the social aspects of college. However, if you can start working toward your goals early in college you will build up skills and momentum that will allow you to get more done in less time. I teach my students to study less and simultaneously get better grades. If you can adopt a mindset of trying to get more efficient and then find ways to get more efficient you will be able to create more free time for yourself to experience the college life, and living the college life is sweet. 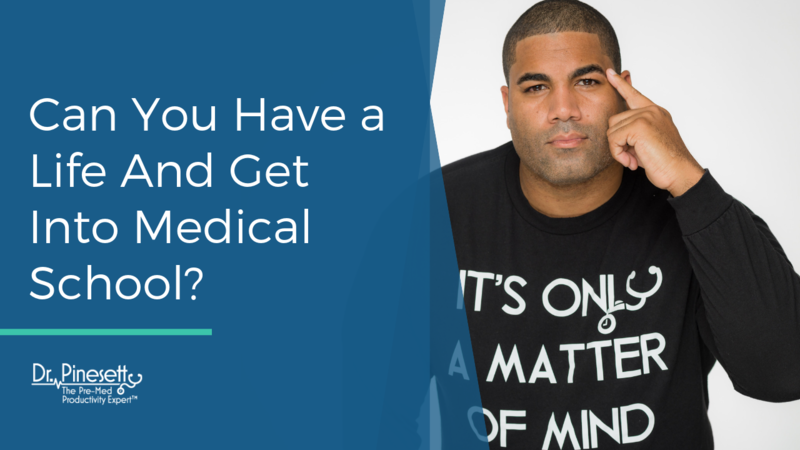 So, do what you have to do to be prepared, that way you can find some balance and won’t have to sacrifice all your humanity to get into medical school. 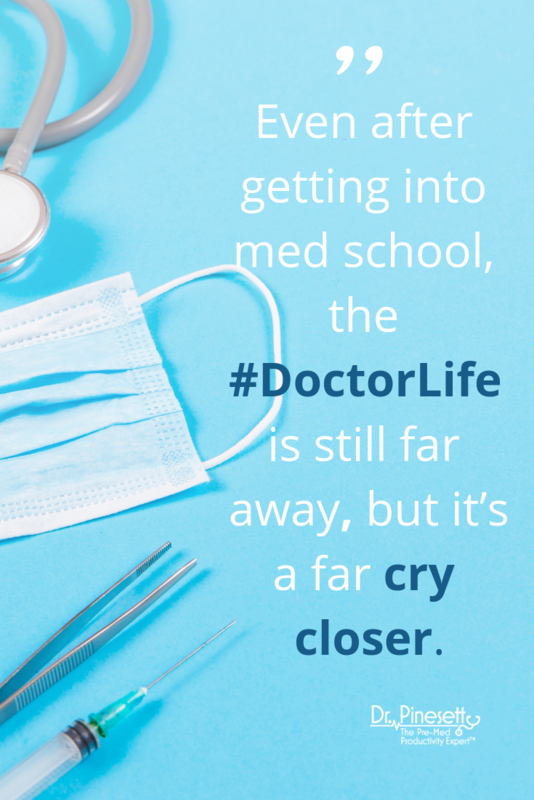 Even after getting into med school, the #DoctorLife is still far away, but it’s a far cry closer. The costs of getting there can’t be measured in just time and money. It will drain your social life and land you with chronic FOMO. But if you’re aware of the costs, it’ll be easier to shoulder the load.